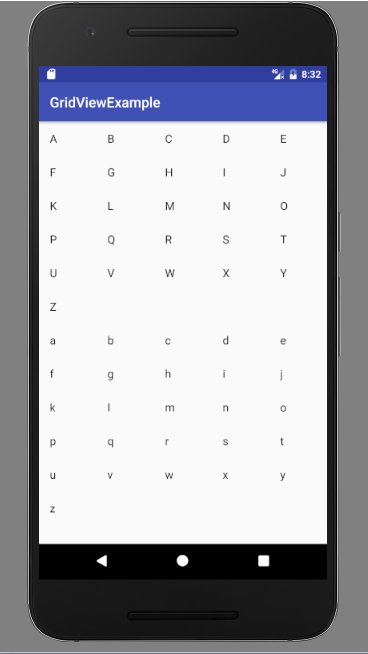 Grid view is a layout in android which lets you arrange components in a two-dimensional scrollable grid. Components in a GirdView are not necessarily static, it can be stored in a ListAdapter(Adapter is like a bridge between data and UI components). Following figure shows an example of GridView in android. Grid view is very common in applications like calculator, calendar and many others. Following are some XML attributes of Android grid view layout. android: gravity, represents gravity in each cell like center, bottom, top, left etc. android: columnWidth, used to specify width of column for each cell. android: horizontalSpacing, specify horizontal space between columns of grid. android: verticalSpacing, used to specify vertical space between rows of grid. android: numColumns, specify number of columns to show. getAccessibilityClassName(): return the class name of object. getAdapter(): return adapter associated with it. getColumnWidth(): return width of a column on grid. 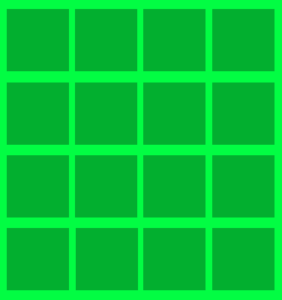 getGravity(): return gravity of grid component that is how they are aligned horizontally. getHorizontalSpacing(): return horizontal spacing between grid component. getNumColumns(): get number of columns in the grid. setAdapter( ListAdapter adapter): used to set the data behind grid view. 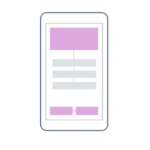 setColumnWidth( int columnWidth): used to set column width. setGravity( int gravity): used to set gravity of grid’s component. 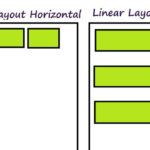 setHorizontalSpacing( int horizontalSpacing): used to set horizontal spacing to place item in grid. setVerticalSpacing( int verticalSpacing): used to set vertical spacing to place item on grid. 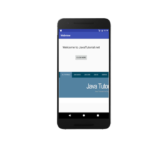 This example shows how to use GridView layout in Android. As mentioned earlier GridView can be use directly or with the use of custom adapter. This example shows grid of small and capital English alphabets. Open Android Studio and start creating a new project. Create an activity and paste the following code in main_Activity.xml. You can download this code by clicking this link. Android Android, attributes, example, gridview, layout, methods. permalink. 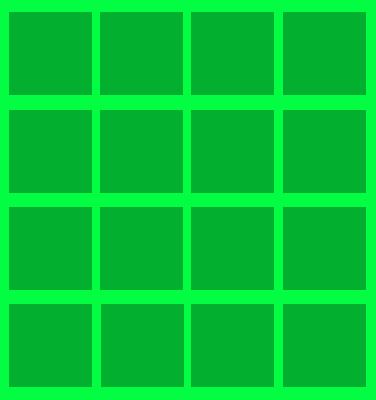 Can you allow the gridview to scroll both vertically and horizontally if you have a 20×20 grid and is off the screen view?